SustainableWork: Our Highland IQF regional foods freezing plant advances! Our Highland IQF regional foods freezing plant advances! Planning for the Highland IQF - individual quick frozen - plant continues to advance. 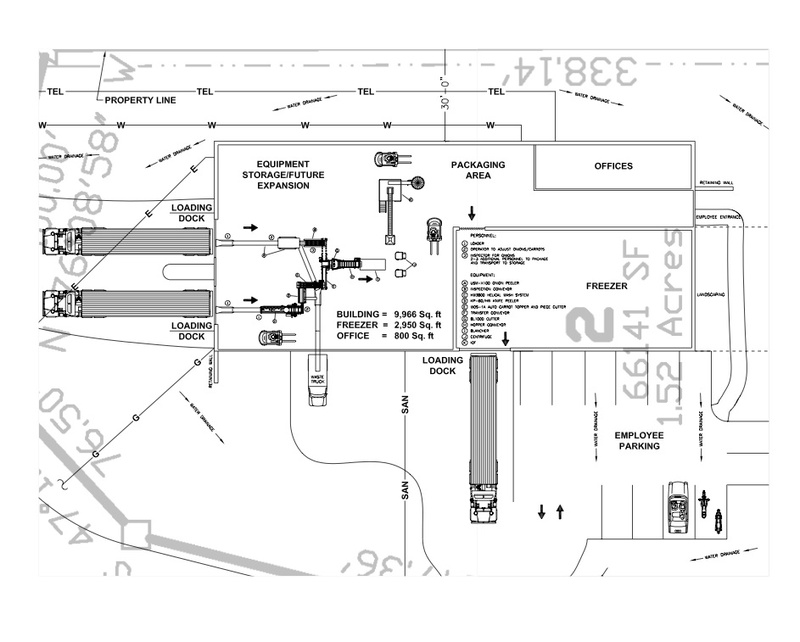 Engineering studies for the property and the equipment are currently underway. The feasibility studies are complete. We can sell everything this plant can produce. With some planning, this beautiful facility can then link to the Innovation Kitchen. Together they represent a viable economic development model for local foods that can be replicated at local levels and regional levels worldwide. Our experiments with this level of advance manufacturing for regional food systems will make a lot of jobs in rural and urban communities. Thanks to all those who have labored in the quiet to help this project advance, especially Wally and David at Southwest Wisconsin Community Action Program. 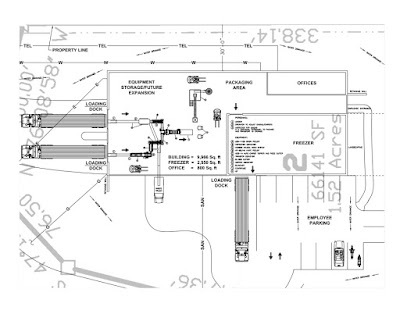 "Bring an Individual Quick Frozen (IQF) vegetable processing plant to Highland, Wisconsin. Target capacity is 4 to 5 million pounds of frozen vegetables annually. Target customers are institutions that offer food service, such as schools, hospitals and employers with cafeteria services. Secondary customers are restaurants and grocery stores." Download the brochure describing the Highland IQF individual quick frozen produce plant. Southwest Wisconsin Community Action Program. Graphic is one rendition of the Highland IQF plant.